Here is a trade in an ETF that I started a trade in on Monday which should be closed by next week. I have been trading in and out of this ETF for years. 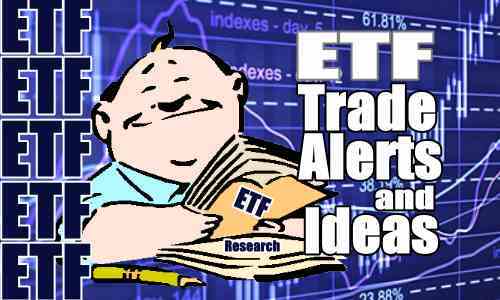 The rest of this ETF trade alert and ideas article is for FullyInformed Members. Disclaimer: There are risks involved in all investment strategies and investors can and do lose capital. Trade at your own risk. Stocks, options and investing are risky and can result in considerable losses. None of the strategies, stocks or information discussed and presented are financial or trading advice or recommendations. Read the full disclaimer.